Did you know, we have been not-so-quietly growing to better serve our friends and clients? We are going to start featuring a team member each month to give you an insight on who’s who at Link Properties Group. Karen is a long time North Idaho resident and has been a local real estate agent since 2014 who loves helping people achieve their real estate goals. 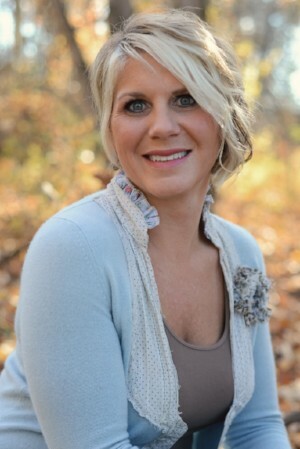 Karen has a bachelor’s degree in Business Administration from Lewis Clark State College. I really love helping people find their dream homes. I am also an HGTV junkie, so it’s fun for me to see different kinds of homes. In that case, what is your favorite HGTV show? #1 is Flip or Flop…Island Life is a close second! I’m known as the Grammar Queen, I also cook by taste (as opposed to using recipes) and like to replicate restaurant recipes for fun.